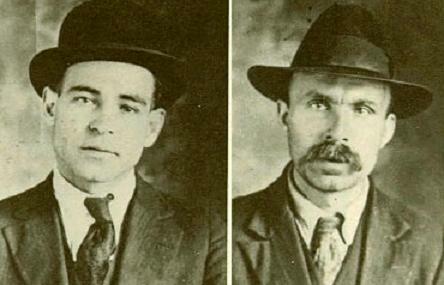 this day in crime history: april 15, 1920 | Nobody Move! Indeed it is! I remember having this pounded into our heads back in high school history class. But what always bugged me is that we never made any further than the 60’s. No offense to the 60’s but what about everything else? It was a hick town high school, maybe they just didn’t have the dough for better materials. My curriculum ran a little more along the lines of sneaking alcohol into the cafeteria, girls, and finding the best places to smoke and not get caught. Always good to see a happy ending when it comes to such anarchists…right? Stay safe out there, boss.